Why study Medicine in Bulgaria? 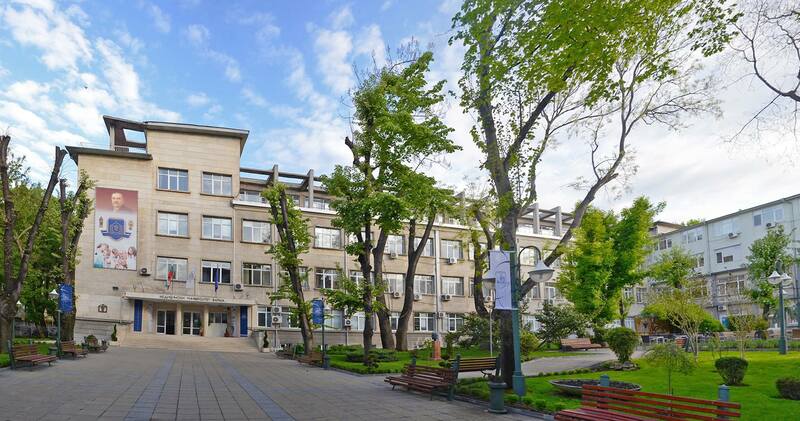 Studying Medicine in Bulgaria is exciting, since you will have many things to discover. Most people have not paid enough attention to its culture and its scenic or politic conditions in Bulgaria, although it is worthwhile. The country is varied: there are mountains on the hinterlands, ski resorts and great hiking paths, but also excellent beaches and many activities to enjoy summer time and the Black Sea. You can experience many other things; regarding culture, there is a mixture between tradition and modernity. As for the culture, the academic offer in Bulgaria also has these two sides, being internationally recognized by the EU without forgetting traditional healing methods which are still used. 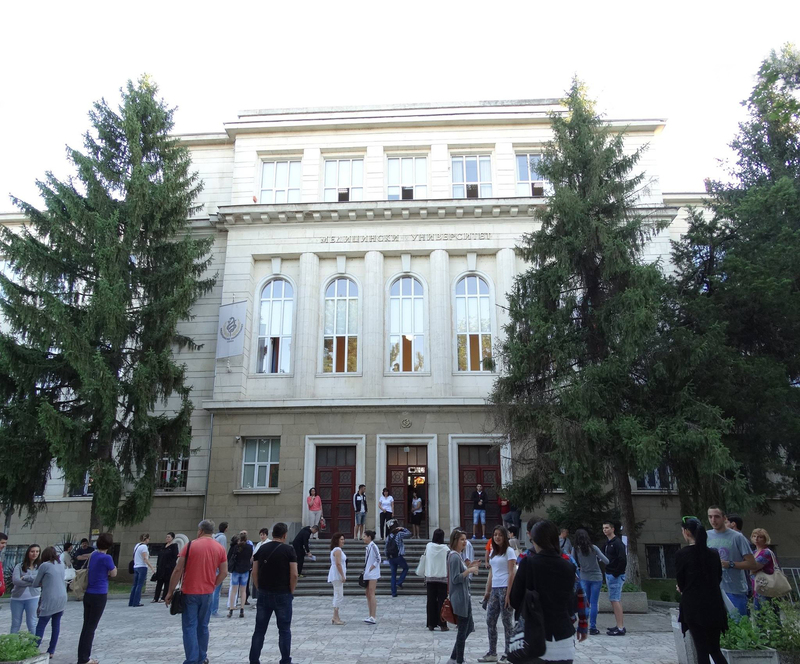 The Bulgarian universities care about quality and a good education for their students. The needs of the students are individually addressed and those who obtain their qualifications here are excellently prepared to begin their medical career. In addition, living in Bulgaria is not expensive at all. Studying Medicine in Bulgaria also has a very important cultural side, since the environment is really unique.